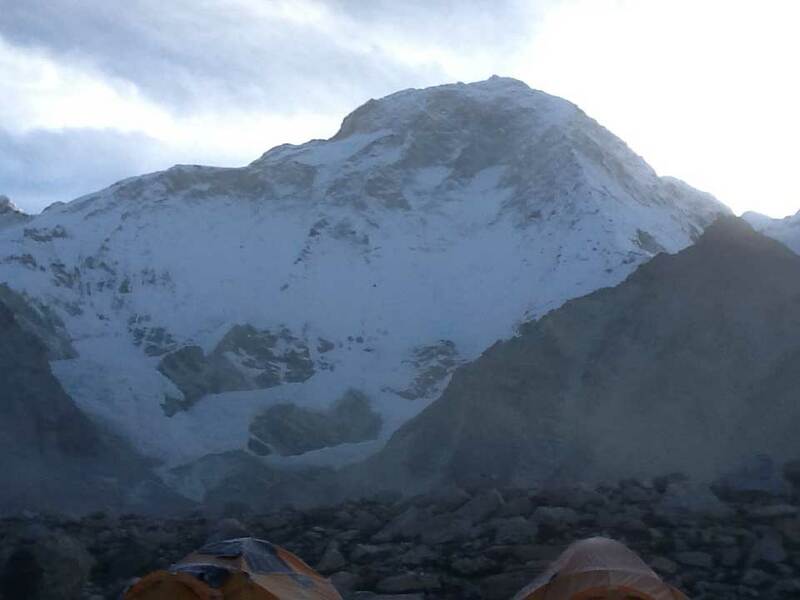 This is just a quick note to let you know that we are leaving base camp on 24 September and are hoping to be near or on the summit at the end of the month. The weather is looking very promising for this period, which we certainly need for our oxygen less ascent. Please keep your fingers crossed that everything will go well on this big hill, and I’ll inform my robot once we are back down the hill.